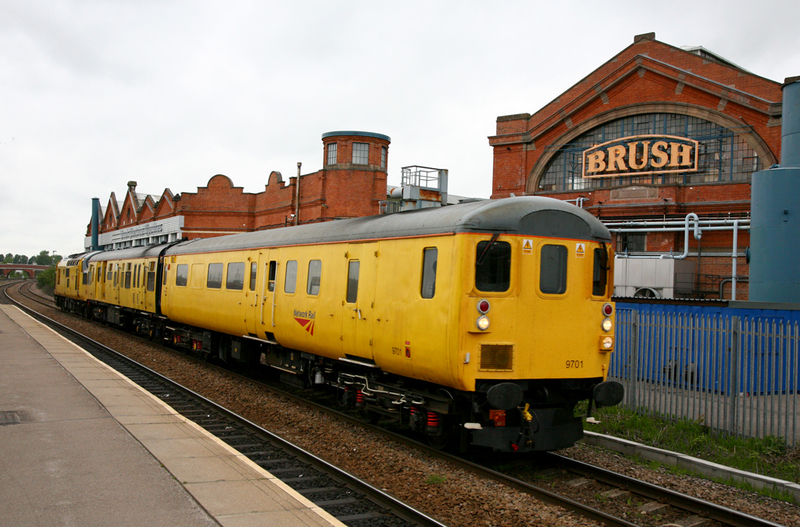 In order to attend the Great Central Railway & Great Central Railway (North) Diesel Gala’s we traveled up to Loughborough via London and East Midlands Parkway on Friday 13th May. 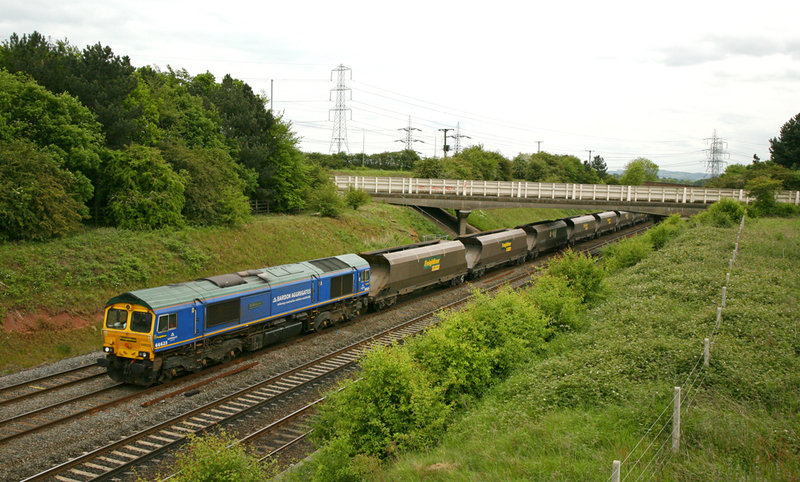 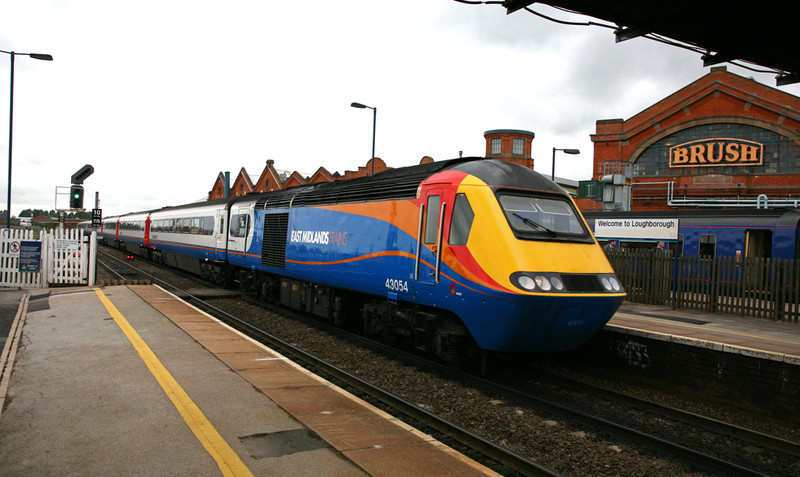 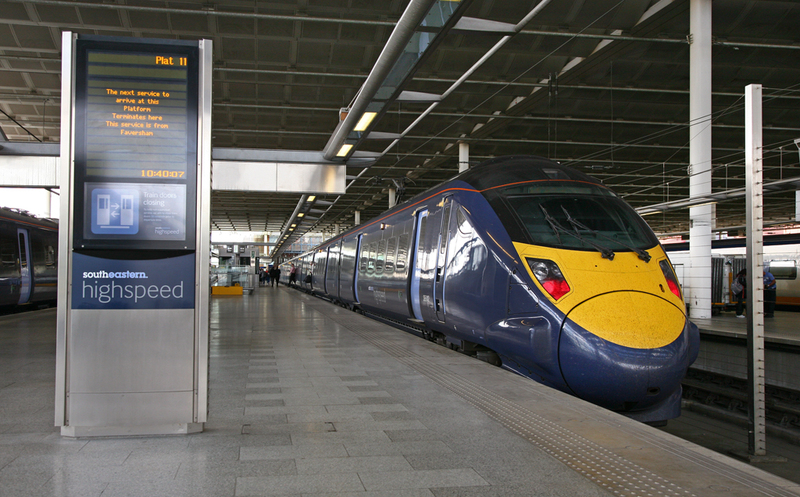 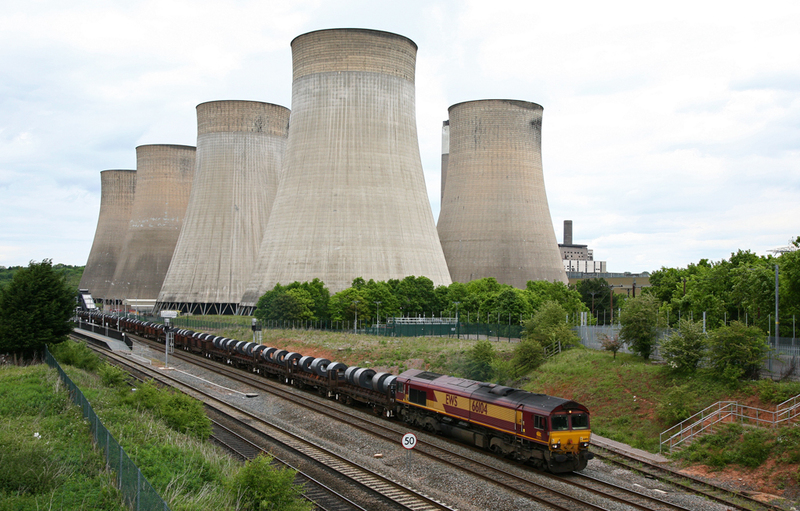 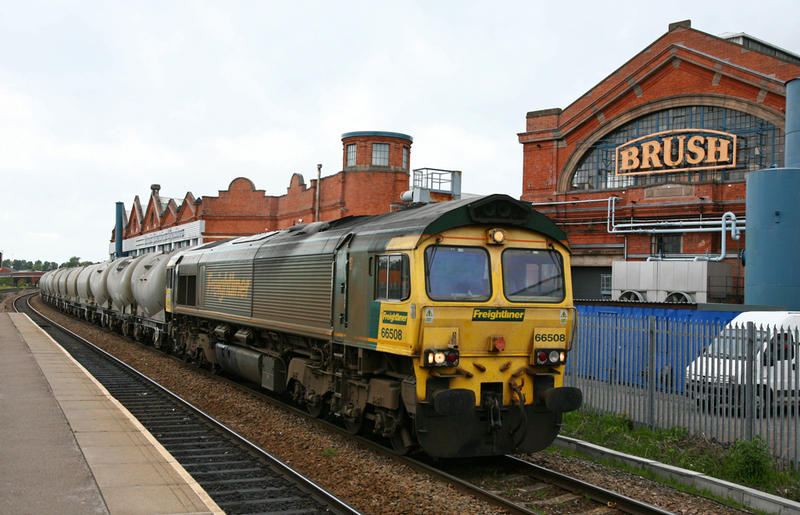 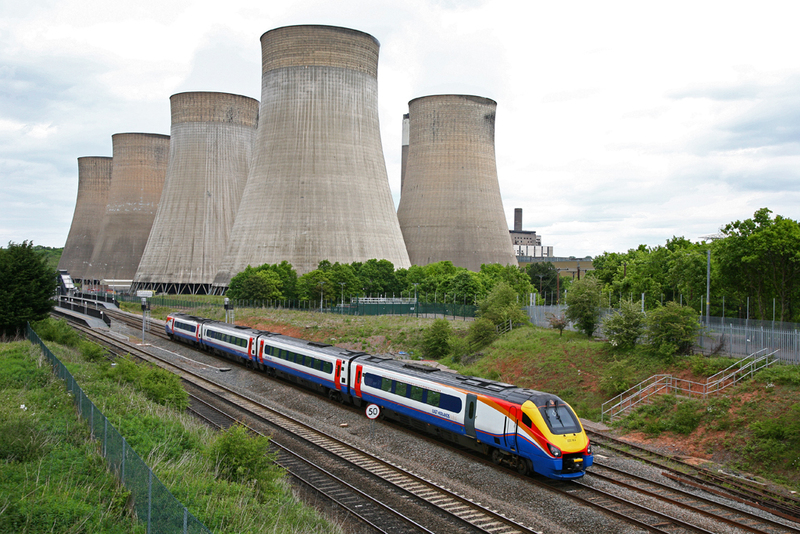 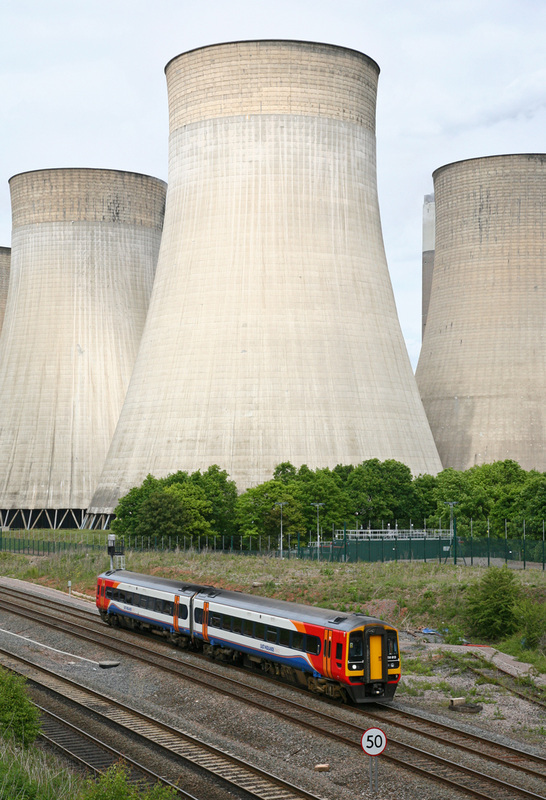 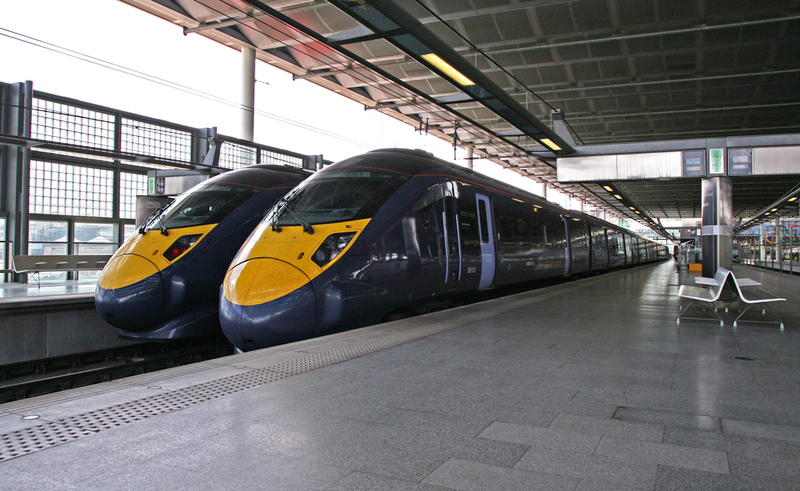 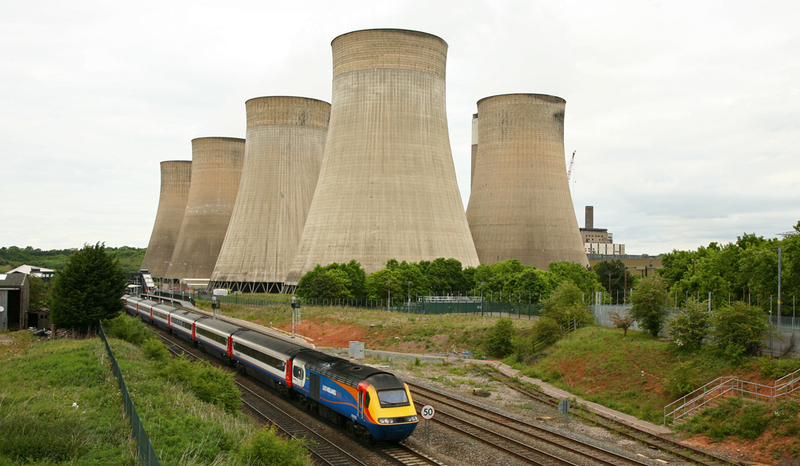 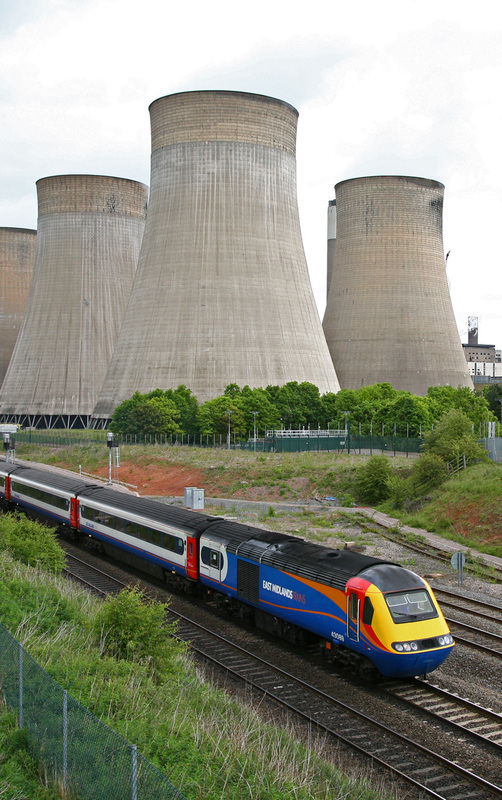 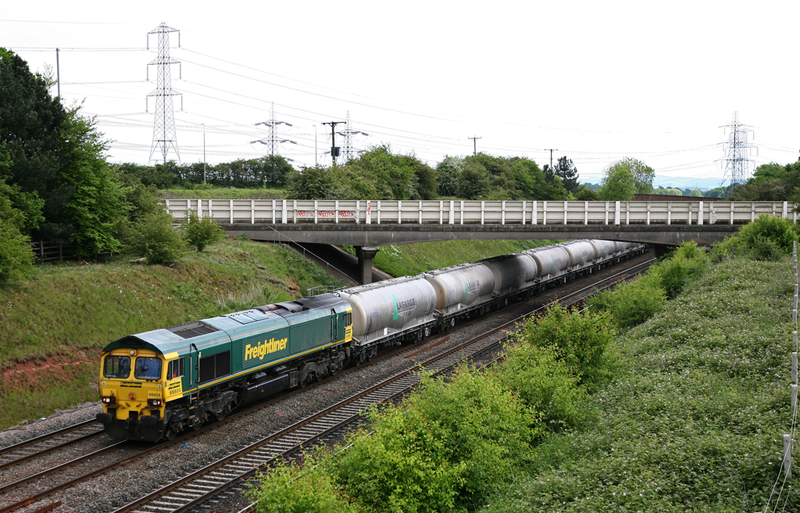 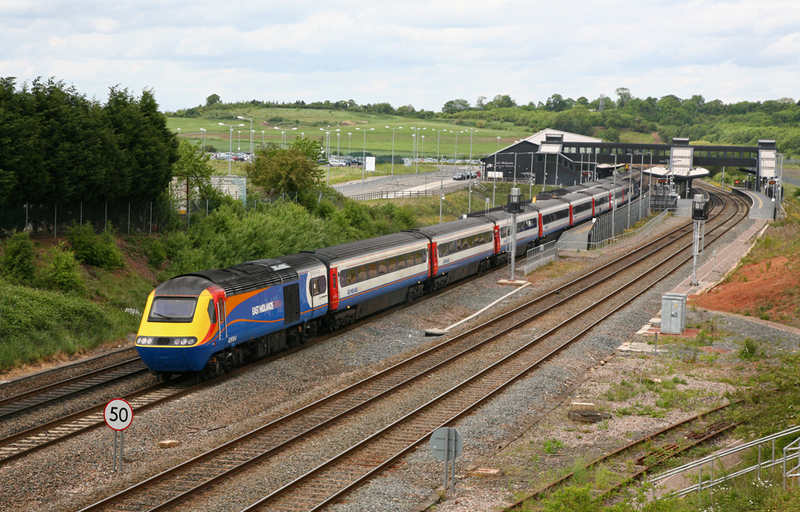 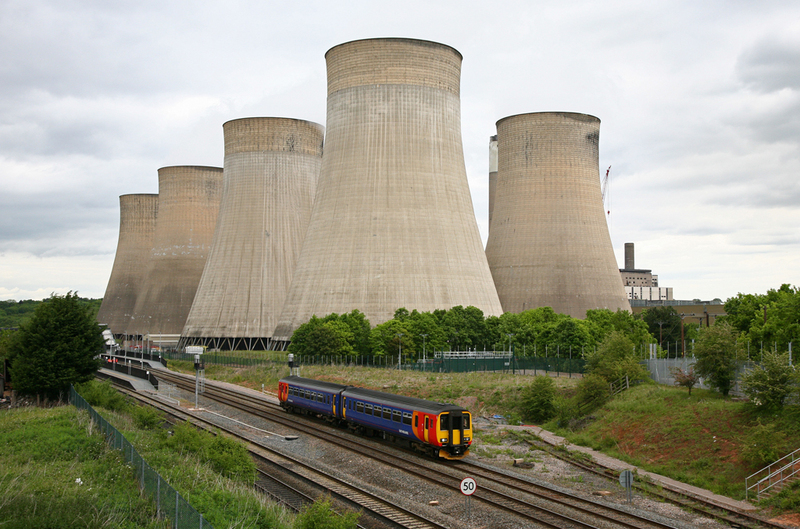 The location of East Midlands Parkway is right next to Ratcliffe Power Station which provides a stunning and unique backdrop to any railway photos. 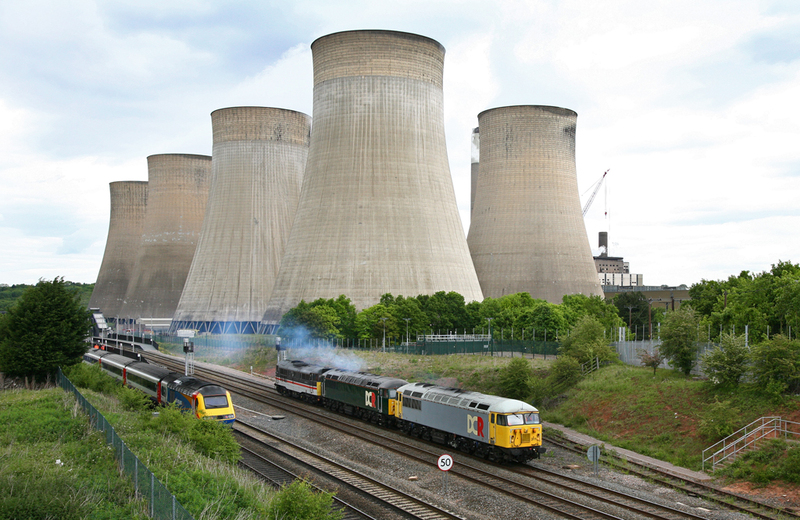 This collection details a selection of images from our time spent in the Loughborough area between the 13th and 16th May.